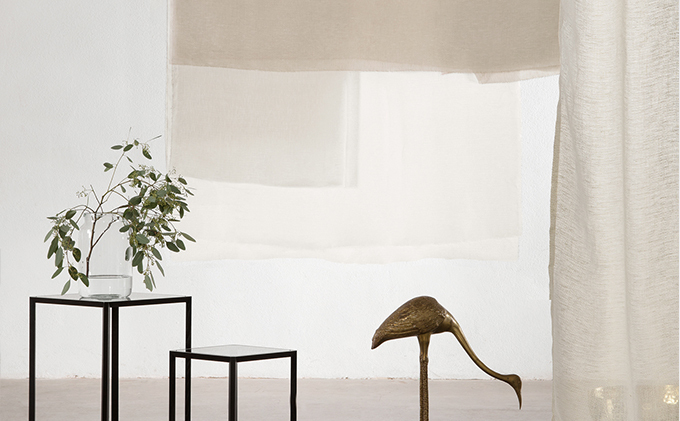 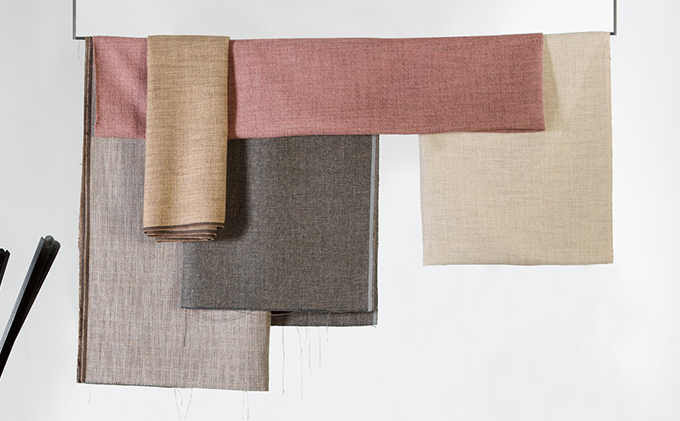 The sophisticated simplicity of Dominique Kieffer’s range of natural fibre textiles are extraordinarily elegant while minimalistic. 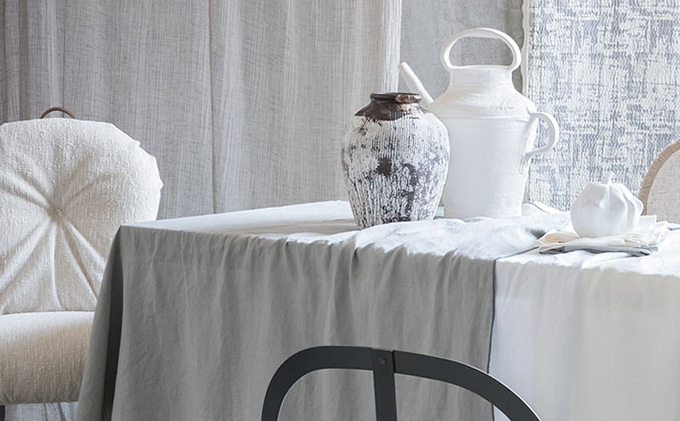 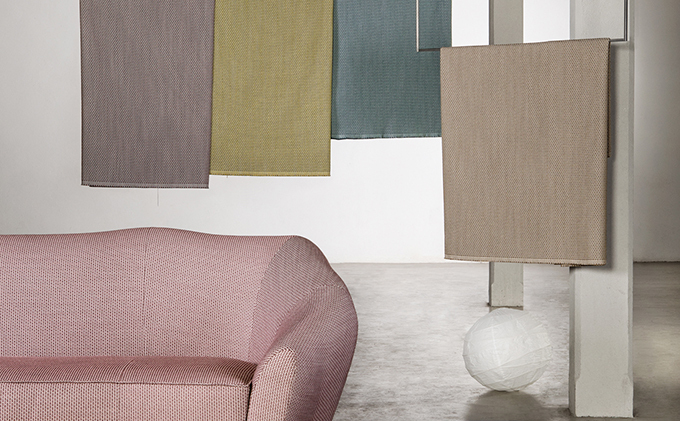 Her textiles bridge contemporary and traditional design with timeless structure and sophistication. 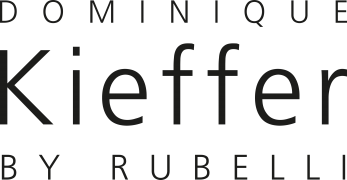 Go to Dominique Kieffer’s website.